Can’t wait for your Project Binky fix? 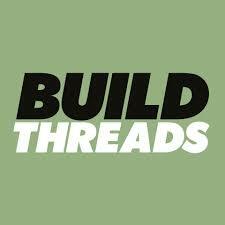 Well it’s not the only Mini build out there! A talented chap emailed me his build at the start of the year, and I’ve only just had a chance to have a proper read of it, and boy am I feeling stupid for waiting so long! 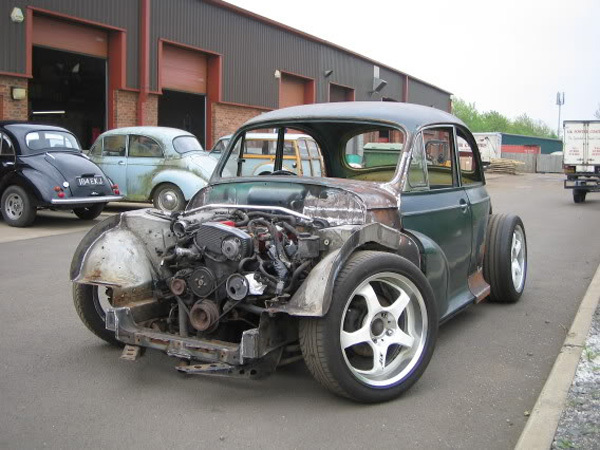 The car is purchased with a 2.0L Vauxhall motor already swapped into it (which is quite large for a car this size), with a plan for a quick tidy up that soon spirals into a full build. 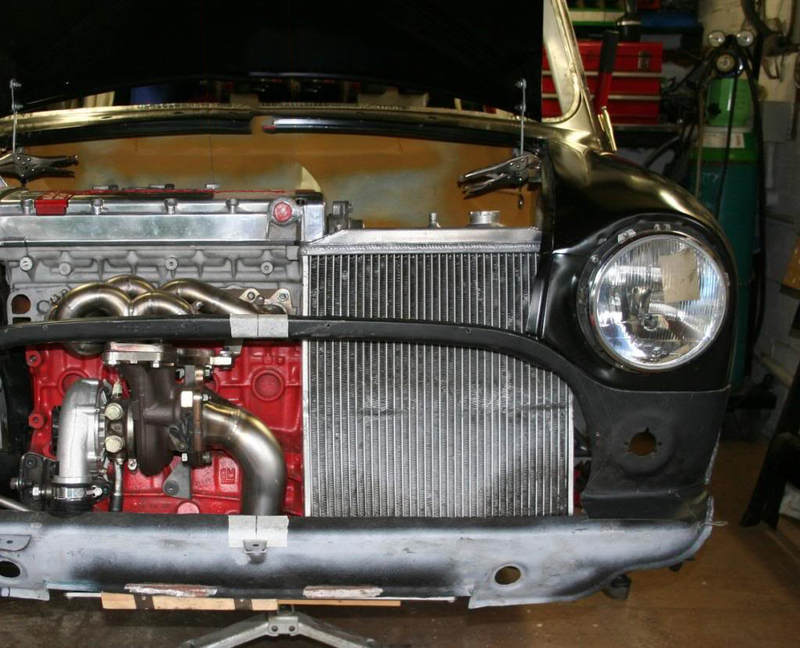 While the car is in pieces, he decides to add a turbo, because, why not? Apart from the quality home-built fabrication (like the tube front subframe with pushrod suspension) and wiring that goes on, the car also goes on an intricate diet, with grams shaved from parts wherever possible. 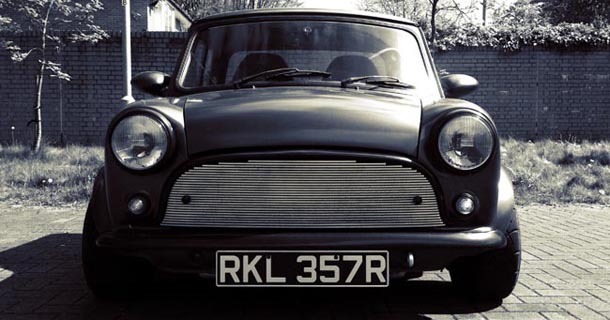 This is going to be one fast little Mini when it’s completed, so keep your eyes peeled for updates in the near future. With so many out-there projects and engine swaps being featured lately, I thought it would be a nice change of pace to feature a good old fashioned restoration. 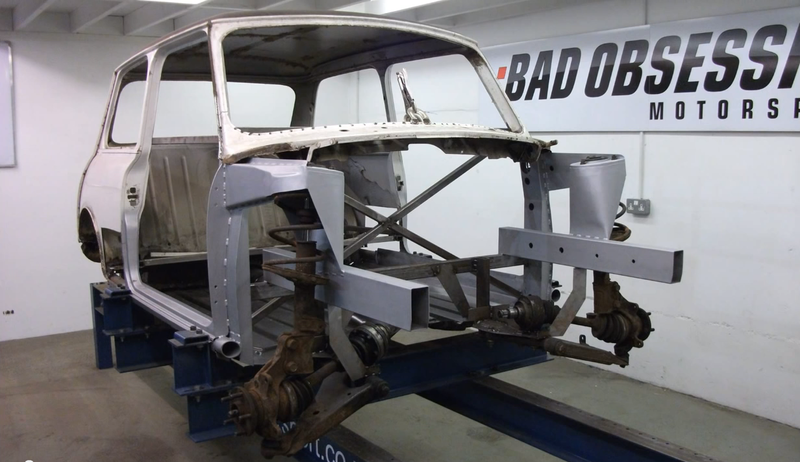 Jon emailed me his very thorough re-build of a classic 1977 Mini pickup. 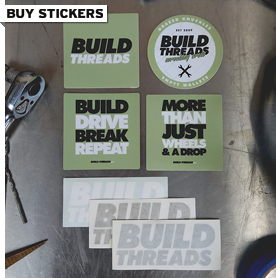 What I love about this build is that Jon built the car to be driven, and when I say “driven” I don’t mean to a few shows and back home again, he took his freshly completed Mini on a 3000mile road-trip around Europe.